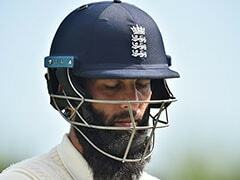 India are 1-2 down in the five-Test contest and need to evade defeat even if they want to draw the series. 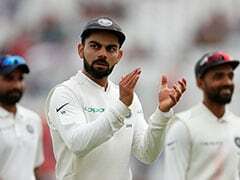 Virat Kohli's Indian team produced a fine turnaround performance to thrash England by 203 runs in the third Test of the series at Trent Bridge to keep themselves alive in the five-match series. Back from the brink of a series defeat, the visitors will now look to draw parity when the two teams square off for the fourth Test at the Rose Bowl starting Thursday. 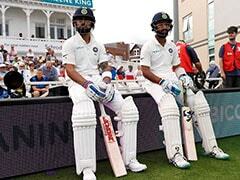 The comprehensive win in Nottingham, following a couple of gut-wrenching defeats, gave India hopes of coming from 0-2 down to win a five-match series, something achieved just once in Test history, by a Don Bradman-inspired Australia against England in Ashes 1936/37. 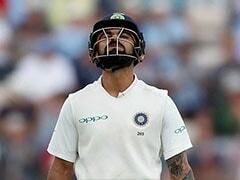 On the other hand, England, who won their last encounter against India in Southampton by 266 runs, head into the fourth Test fretting over Jonny Bairstow's fitness. 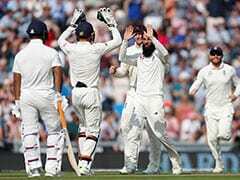 The wicket-keeper batsman broke a finger during the third Test at Trent Bridge and the hosts are still to consider whether they need to bolster their fallible top order. 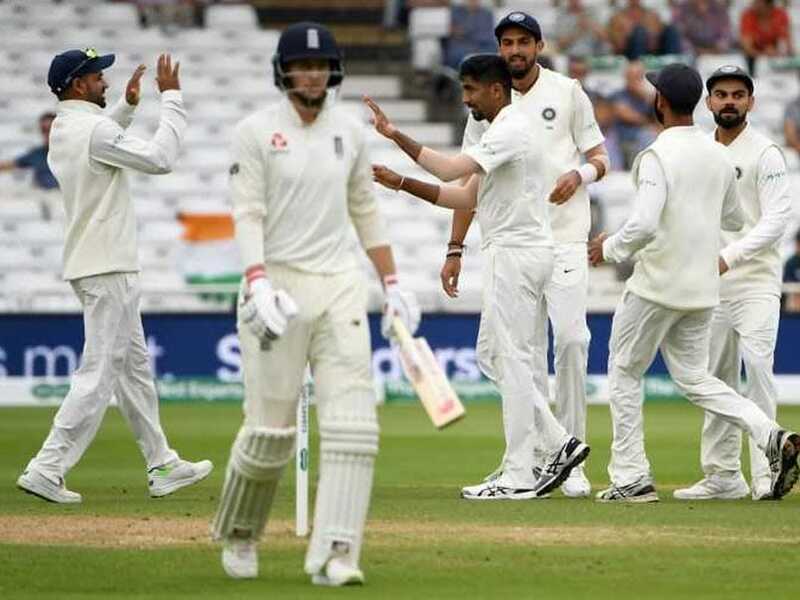 With a green-top laid out for the fourth Test, India will once again count on their pacers, who exposed the frailties in England top-order and accounted for 38 out of 46 wickets in the series so far. 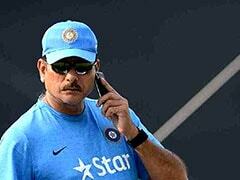 With the batsmen also finally coming to the party, there is little chance of tinkering with the playing XI. India have yet to field the same side for two consecutive Tests under Kohli's captaincy. Ravichandran Ashwin's fitness continues to be a concern for India. He played through a hip stress during the Nottingham Test. 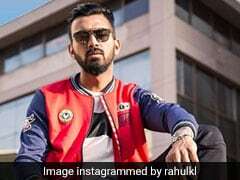 So, Ravindra Jadeja has been gearing up with both bat and ball, hoping for a first call-up in this series just in case Ashwin isn't available at toss time. Given the conditions, it is presumable that the Indian management will also consider playing an extra batsman if Ashwin misses out. The rest of the batting line-up might be retained, with both Prithvi Shaw and Hanuma Vihari waiting in the flanks. 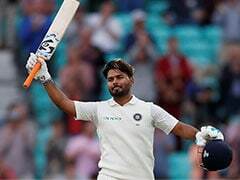 India: Virat Kohli (capt), Shikhar Dhawan, Prithvi Shaw, KL Rahul, Cheteshwar Pujara, Ajinkya Rahane, Dinesh Karthik, Rishabh Pant (wk), Karun Nair, Hardik Pandya, R Ashwin, Ravindra Jadeja, Hanuma Vihari, Ishant Sharma, Umesh Yadav, Shardul Thakur, Mohammed Shami, Jasprit Bumrah. England: Joe Root (capt), Alastair Cook, Keaton Jennings, Jonny Bairstow, Jos Buttler, Oliver Pope, Moeen Ali, Adil Rashid, Sam Curran, James Anderson, Stuart Broad, Chris Woakes, Ben Stokes, James Vince.